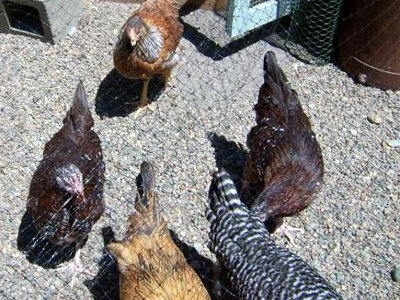 Chook Grid can provide solutions to pens, sheds and paddocks. Our Chook Grid product is a natural porous interlocking panel of hexagon cells. 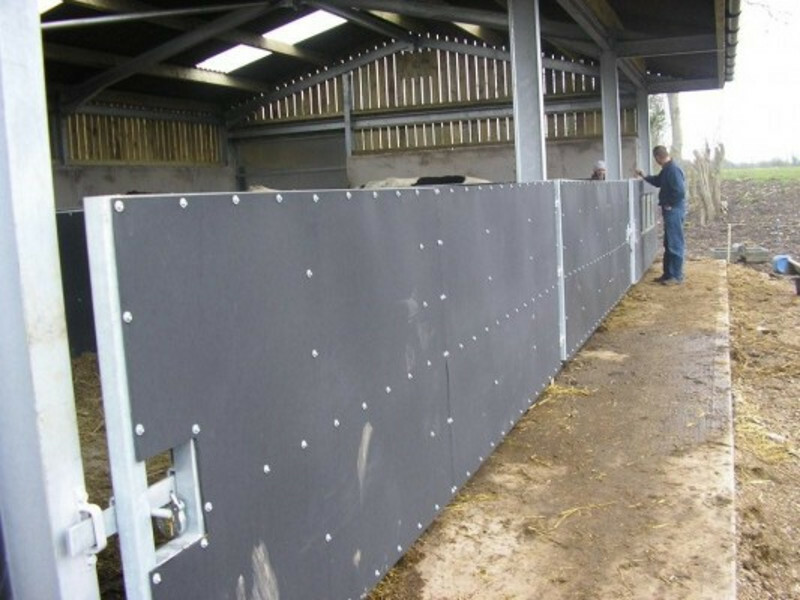 When filled with dirt or gravel, it provides a permanent solution to those muddy paddocks and will also solve those issues your pens and sheds. With Chook Grid, water drains easily providing sure footing and also prevents weed growth. You will soon have happy chooks like the guy below. 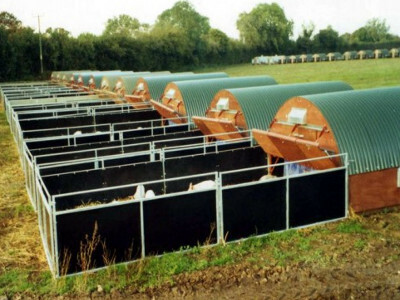 Stabilise chook yards, stalls and gateways. Get gravel/dirt to stay put, no ruts, no sinking, no problems. Low cost. 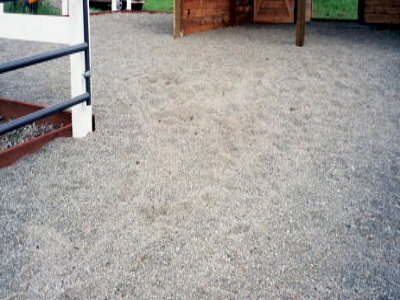 Because the gravel/dirt won’t move around you can use less, giving you a porous service that costs than other applications. Super strong stabilisation providing enhanced load bearing causing no rutting, separating or sliding. It’s green. 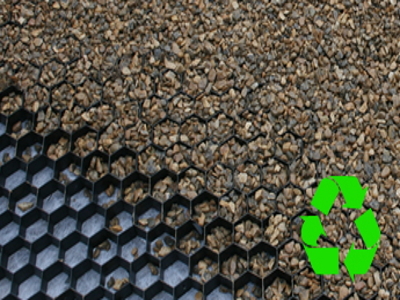 Environmentally friendly porous paving allows the rain to drain over the entire surface. SUDS compliant. 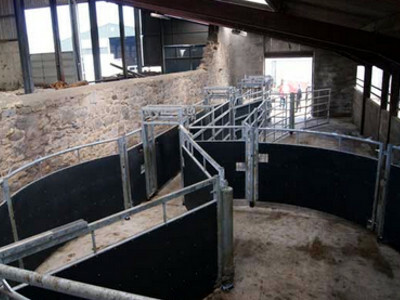 Because Cow Grid is porous it is ideal for solutions requiring a Sustainable Drainage System.